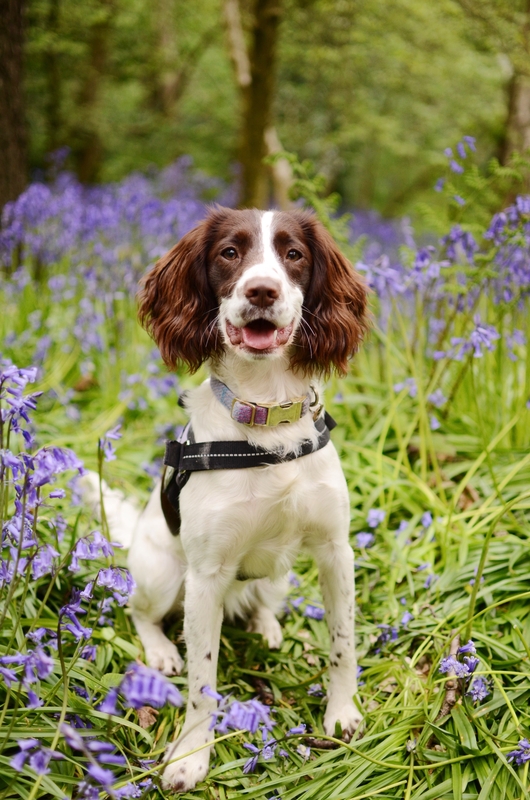 Yesterday we took Luna up to Bluebell Wood in Morpeth - I didn't want to miss the opportunity of bluebell photos with my pooch before they died out! 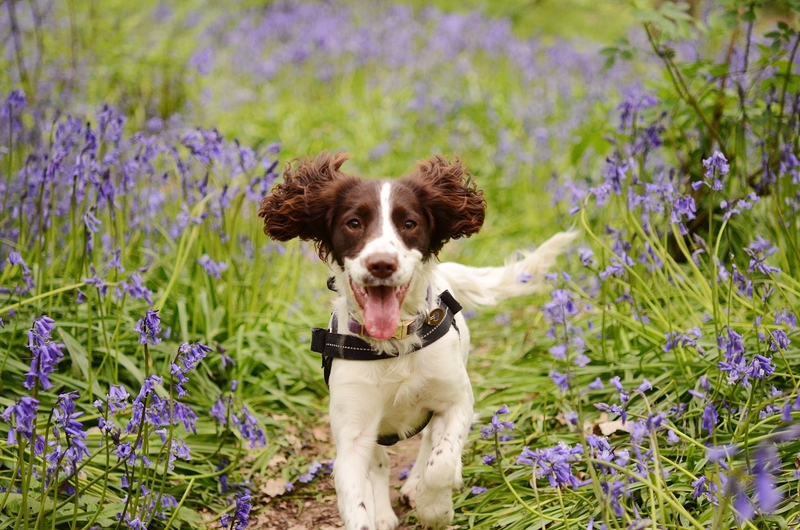 The woodland is at least 9,000 years old, and is most visited throughout Spring where the forest floor is carpeted with bluebells. However, it is well worth a visit any time of the year and would look particularly picturesque in Autumn. 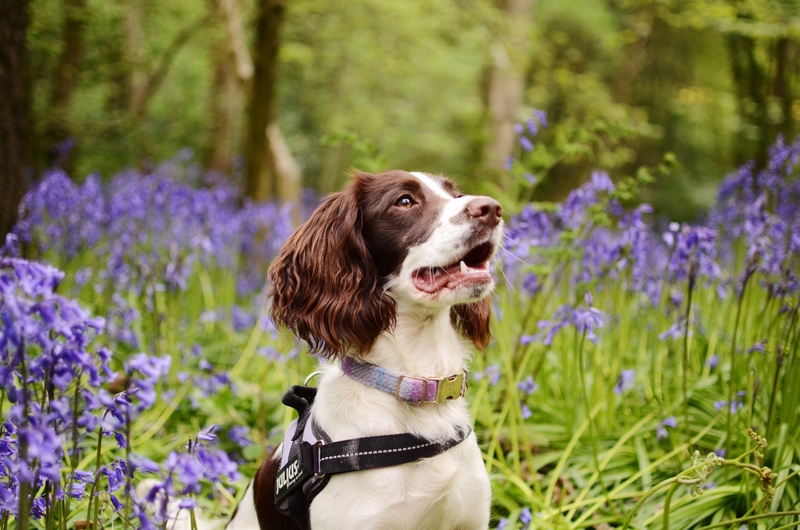 Luna had such a fun time dashing about and posing for photos! One of my favourite places at Disney World is the Polynesian resort. Situated on the opposite side of Seven Seas Lagoon to Magic Kingdom, it is one of two resorts that originally opened with the Magic Kingdom on 1st October 1971 - the other being the Contemporary resort. It has retained its tropical feel over the years, with its sandy beaches and Southern Pacific style. 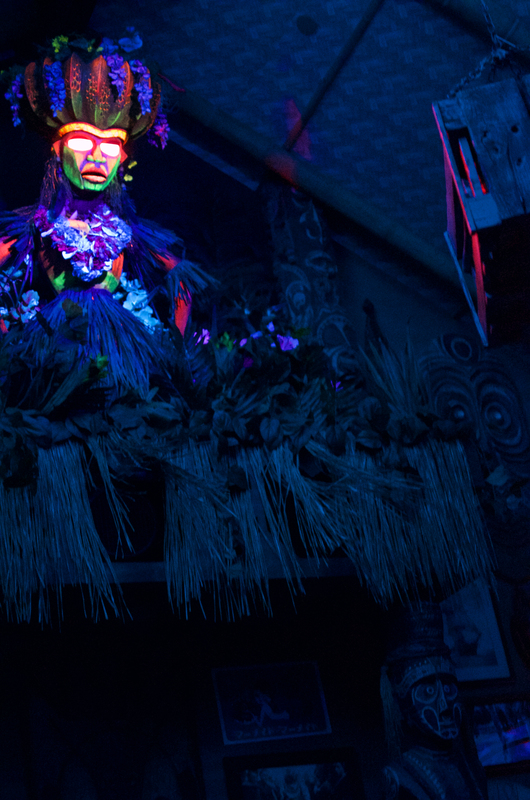 One of the newest additions to the resort however, is Trader Sam's Grog Grotto. Inspired by Disneyland's Trader Sam's Enchanted Tiki Bar, they serve tiki cocktails and savoury food in an interactive bar environment.